Ho, ho, ho! Come to visit Santa and his little helpers in Jervis Shopping Centre this Christmas. 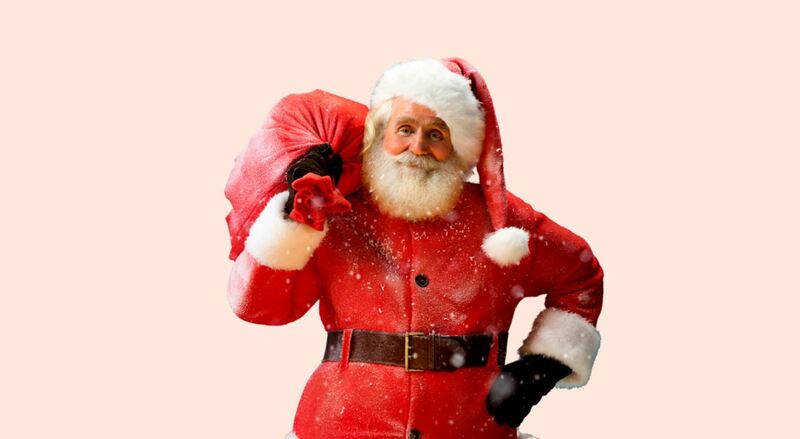 You can't go through Christmas without at least one stop to see Santa and his elves before the big day. 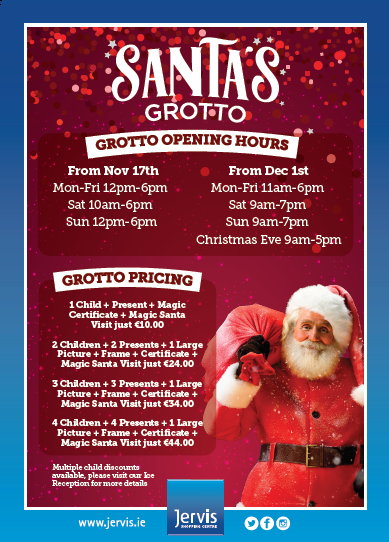 Santa's grotto in the Jervis Shopping Centre is waiting to open it's doors to all the boys and girls. You might even get a little present, well that depends on what list you're on!